It's not exactly news that Tesla is a company with the best of intentions and, well, not the best execution. 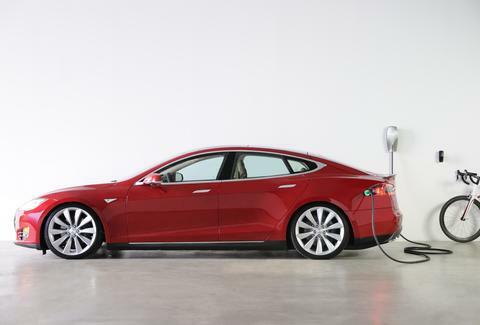 Guided by Elon Musk's original Master Plan, Tesla has evolved over the past decade into a legitimate EV manufacturer with highly ambitious plans for expansion, and an eye on causing real change for the world's energy use. Just one problem: the moves Tesla makes are usually more noise than effect. That's why the recently penned Master Plan, Part Deux is so intriguing, beyond the titular reference to Hot Shots! Part Deux. On one level, it's little more than yet another motivational statement from a company -- and a man -- that produces more words than products. 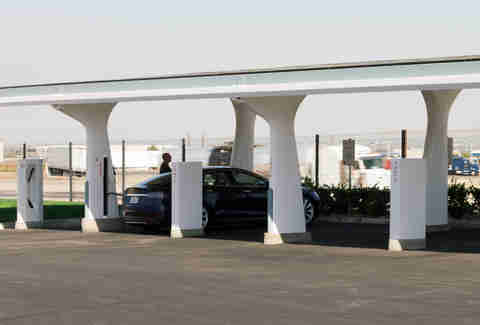 On the other, Musk has laid out some concepts that are, perhaps surprisingly, realistic... especially in light of the Obama administration's announcement on July 21st of a $4.5 billion commitment to electric-vehicle infrastructure development. Put simply, Tesla's new master plan is the company's best move yet, and the highlight isn't even about cars. What is Master Plan, Part Deux? Well, it's the sequel to Musk's infamous original Master Plan. Duh. MPPD is an overarching view of where Musk sees Tesla going in the future. True to Musk's standard M.O., he doesn't give specifics, but he does list out a series of ideas that truly expand Tesla into new areas. He intends to start making solar roofs, tractor-trailers, and pickup trucks and SUVs, and to use your car as an autonomous cab. Also true to Musk's M.O., some of these ideas are more viable than others. 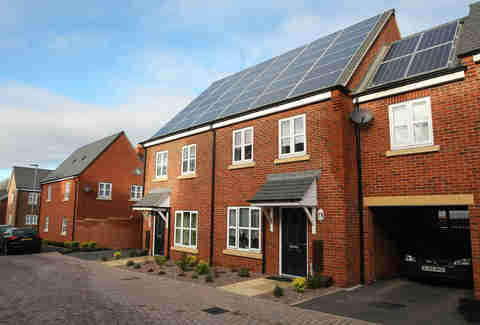 Secondly, combining solar roofs with electricity storage makes electric vehicles a legitimately green endeavor. Right now, the dirty little secret of EVs is that their emissions are simply moved on to the electricity plant, which means a good hybrid is technically still better for the environment than an EV in most parts of the country. But with a solar roof and a battery that can store enough juice to charge your car, you'll be Ruby Rhod-levels of green. 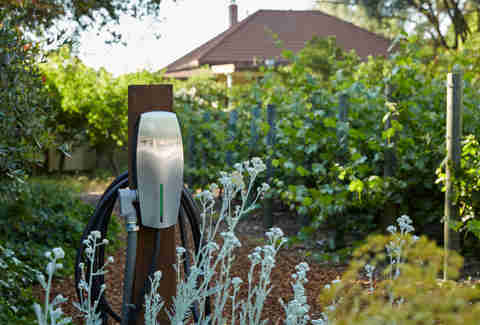 Simply, the market, and thus the potential economic and environmental impact, is huge -- if Tesla can unlock it. Tractor-trailers -- aka 18-wheelers -- are among the greatest factors in pollution caused by vehicles, both because they are allowed by law to pollute more, and because they accrue many, many times more miles than normal cars. The more electric trucks and buses we have on the highways instead of diesels, the better it is for our air. Autonomy's role in trucks and buses cannot be ignored, either. Long-haul freight trucks, when operated autonomously, shouldn't need to stop other than for a malfunction or to recharge. Also, since a truck has much more space than a car, there's much more room for batteries, thereby extending the range. The result is the faster transportation of goods, which means reduced costs for retailers and manufacturers. That creates a demand for precisely the kind of truck Tesla's preparing to build. That being said, Tesla is moving into this arena right at the same time as several other companies, so it's not without some very stiff competition. But at least Tesla's in on the ground floor this time, rather than playing catch-up as it is with passenger cars. 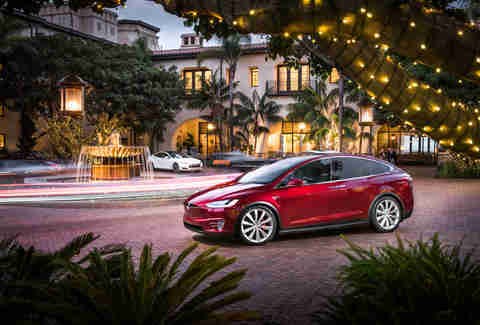 Included in the new master plan is the revelation that Tesla is preparing to expand its product lineup with both a small SUV and a pickup truck. On paper, that puts Tesla squarely into the mainstream marketplace, even more so than what's being attempted by the Model 3. 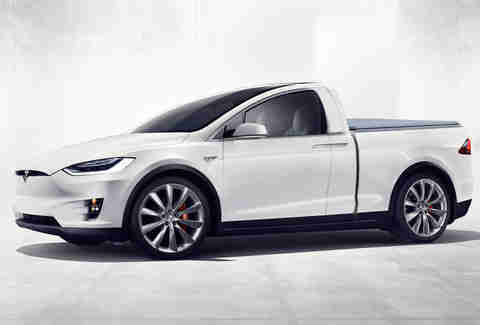 But while a small Tesla SUV hits the market's sweet spot just about perfectly, a pickup won't. This is likely the weakest part of the new plan, since truck owners are notoriously brand-loyal and Tesla's still very much the new kid on the block... not to mention its massive quality issues. The concept is simple enough: once autonomous cars are widespread -- something for which, obviously, there is no hard timeline -- Tesla will launch a service that uses your car as an autonomous cab for anyone that hails one using a Tesla app. This one fascinates me, because it makes sense from a company standpoint, but I just can't see people doing it. From Tesla's perspective, there's a service provided in connecting someone who needs to go somewhere with someone who has a car they're not using at that moment (and paying that person for the use). From the owner's perspective, it's a bit odd to have a car that suddenly drives off to go pick up a stranger. Two slight problems arise here: the whole of human history tells us that people don't always treat other people's property as if it were their own (see: cabs), and Musk doesn't say what happens in the case of an emergency occurring while you're car's off galavanting all over town. How much of this plan will come to fruition? That's anyone's guess. Surely not all of it, but as Musk demonstrated with the first plan, some if it is likely to be pretty damn big. If nothing else, it's going to be an entertaining journey, isn't it? Aaron Miller is the Cars editor for Thrillist, and can be found on Twitter and Facebook. He'd be down for a Tesla roof, assuming it's not a five-year wait.